CGTalk | How would I do this? I’ve been browsing Behance.net and came across my favourite MTV Ident. 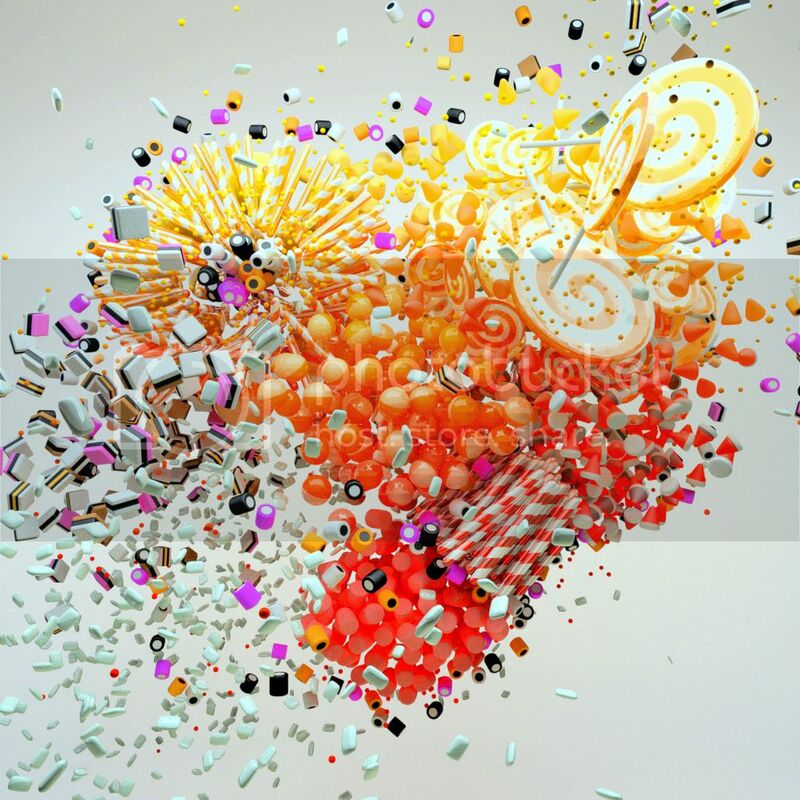 I was just wondering how what is the easiest way to achieve a swirly lollipop texture like the one in the picture in either 3D Studio max or Cinema 4D. I would be very appreciative if somebody could help me out. Please can somebody help me out, its for a very important project. 3ds Max has a swirl map, you might want to try that one out.